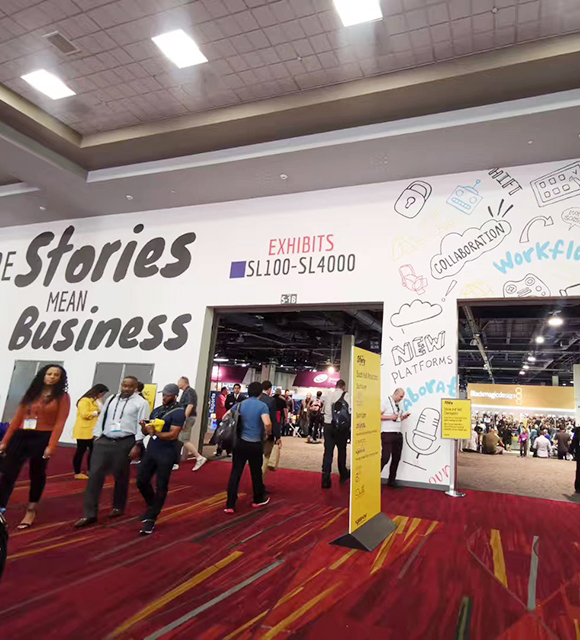 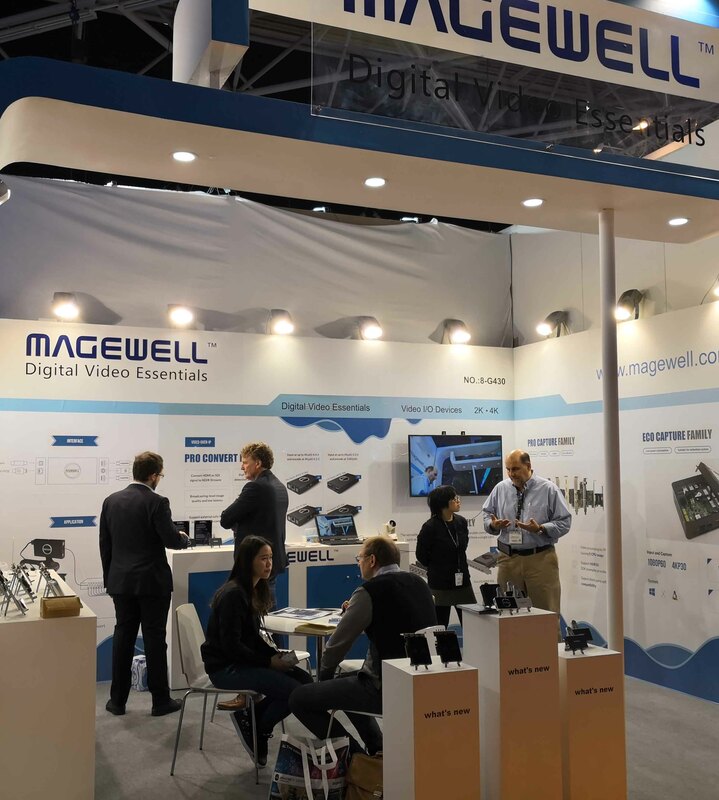 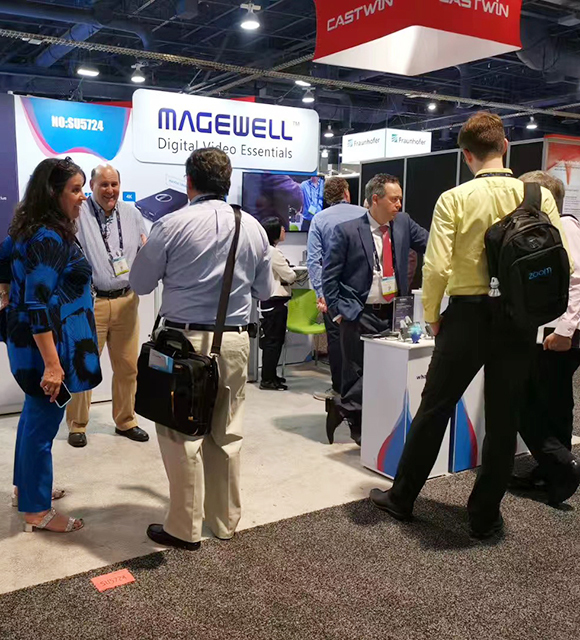 Visit Magewell booth for new products and detailed introduction. 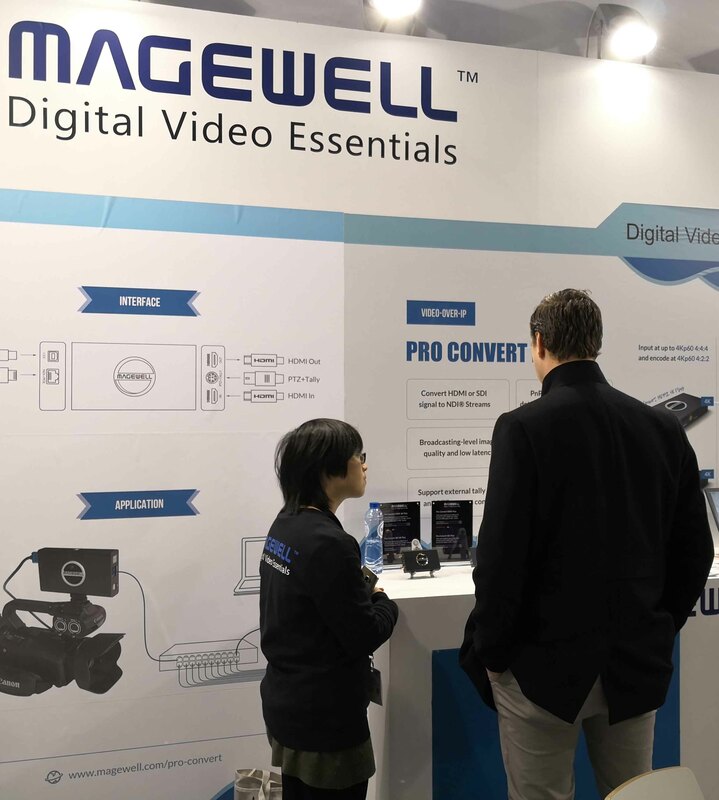 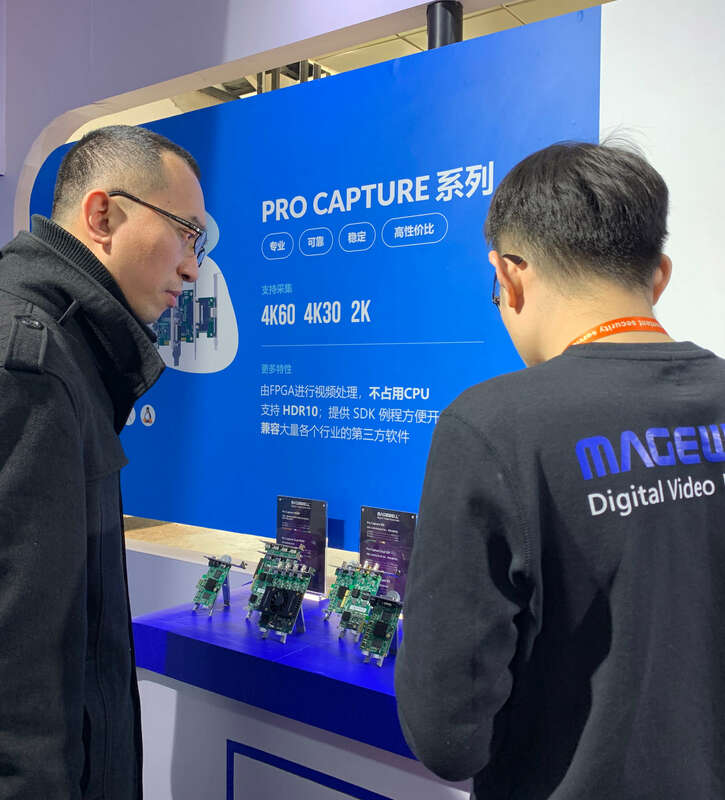 Highlight: Magewell is going to show the decoding function of Pro Convert Plus Family, which was enabled via firmware upgrade. 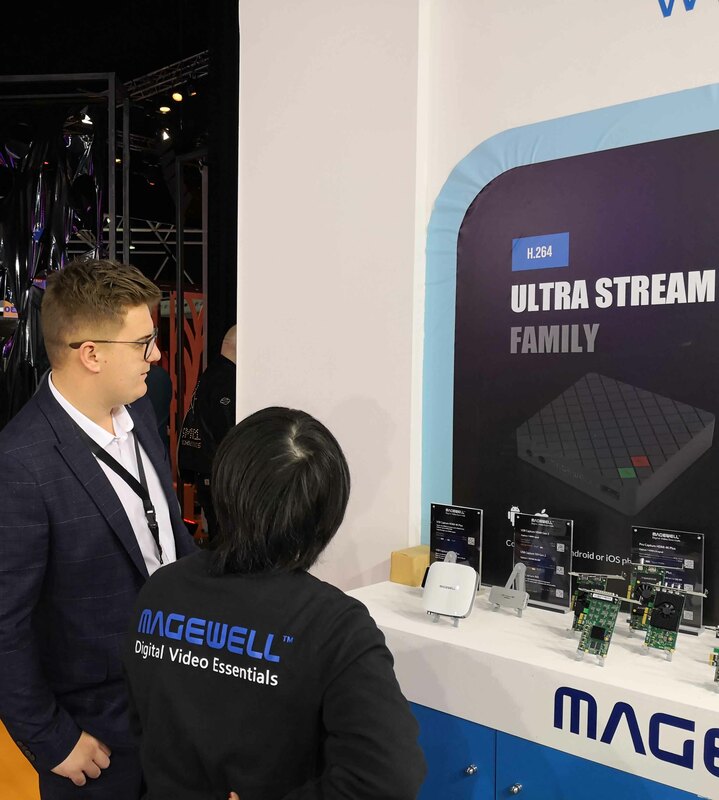 Meanwhile, Magewell Bridge for NDI is also a highlight. 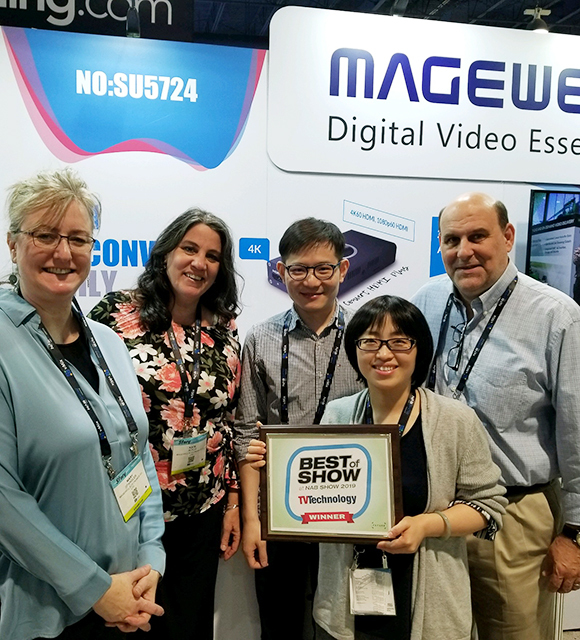 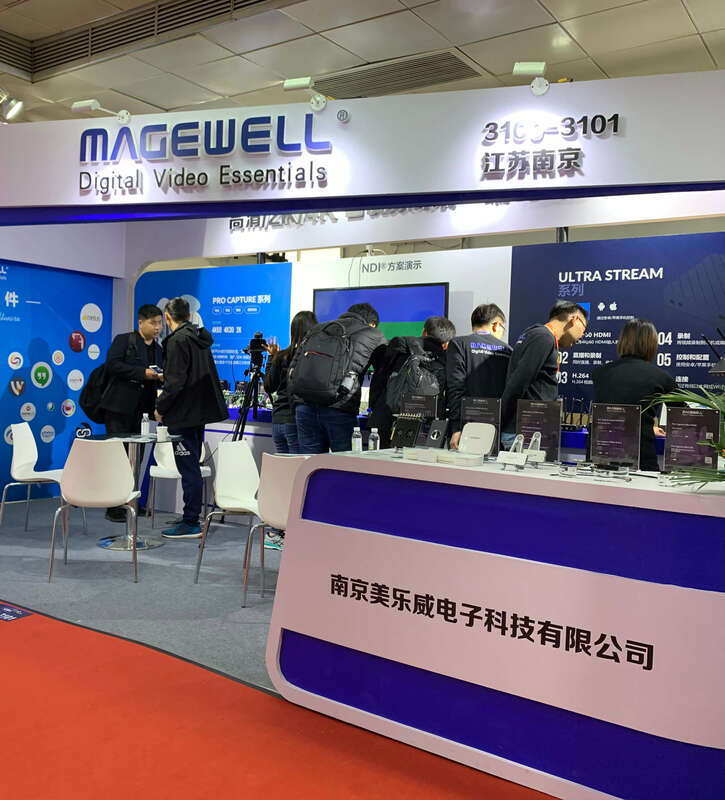 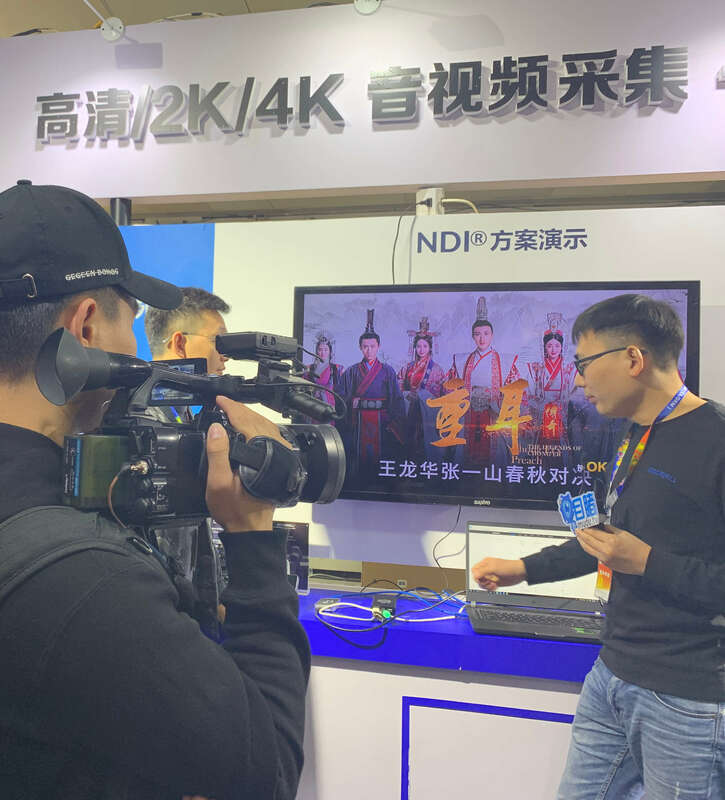 This software encodes the captured A/V signals from Magewell capture devices and convert them to NDI streams.